The phone the world was waiting for, iPhone 6 is about to launch on September 19 2014. 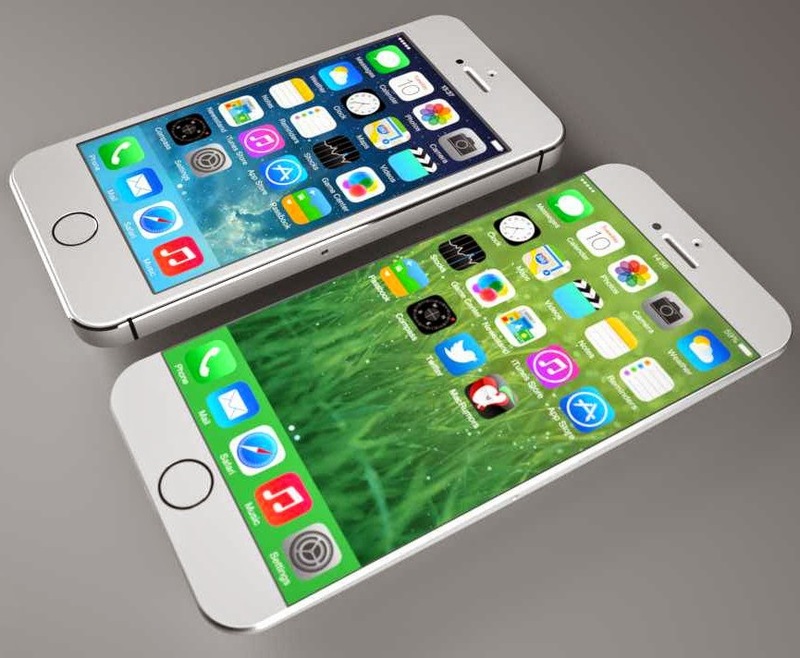 It is rumored that there will be two iPhone models. One with 4.7-inch screen and another with a 5.5-inch screen. It is expected that the 4.7-inch model will cost approximately Rs 50,000 and 5.5-inch model will cost around Rs 60,000. It is rumored to have a 13-megapixel Sony Exmor IMX220 camera with 1/2.3-inch sensors and can record video in 4K.It is said that the 4.7-inch iPhone 6 models will have a battery capacity between 1800mAh and 1900mAh.